The siding on your home can be one of your most significant home improvement investments, especially in the Ann Arbor area. Year after year, James Hardie fiber cement home siding has proven the #1 return on investment in terms of increase your home’s value and curb appeal. 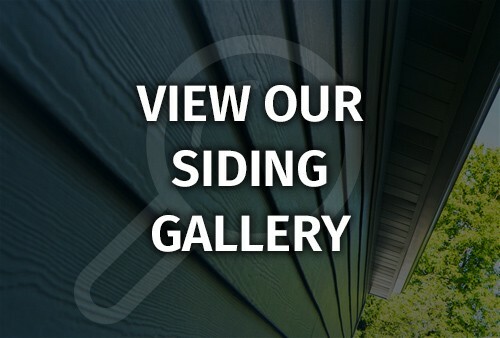 Are you looking for good quality siding for your home? Well you have landed in the right spot. John McCarter Construction is dedicated to providing you with the quality siding options you want and need. The siding on your home is important and plays more than just a role in aesthetics. If you are ready to replace your siding, call John McCarter Construction today, the professional Ann Arbor siding contractor. John McCarter Construction is proud to specialize the leading brand of fiber cement siding, James Hardie siding. We are also a certified Elite Preferred Contractor for James Hardie, which means we are one of only a handful of siding contractors in Michigan, that is qualified and trained by James Hardie. This means that you’re not only getting the highest quality siding material on your home, but also the highest standard of workmanship and installation. The siding on your home plays an important role for a number of different reasons. Siding can help reduce your energy bills and keep your home insulated while looking beautiful at the same time. Another benefits of siding is that you have a variety of colors, styles, and textures to choose from, which guarantees you can find the right style for your home. Why is Siding Important for Your Home? Siding is important for your home because it provides an additional layer of protection from the elements. Siding is designed to not only add a beautiful look to your home, but to prevent water damage caused from rain, hail, high winds, and even fire. What Sets John McCarter Construction Apart from Other Siding Contractors? John McCarter Construction has many years of experience in the construction field. Our team excels at installing replacement siding and home exterior repairs. We are also a full-service exterior remodeling and home improvement contractor, so in addition to installing beautiful new siding, we can also help with replacement windows, doors, roofing and any exterior remodeling project you’d like. When you work with us, we will come out and assess your home. After the assessment, we will help you decide the best siding option for you and give you recommendations. After we agree on the services to be performed, we will closely manage and oversee the siding installation process from start to finish. We guarantee all of the work we perform and all of our installations are done according to the manufacturer’s specifications. If you need new siding for your home or you simply want to replace the siding you have, John McCarter Construction is your solution. We specialize in siding repair, replacement siding, and more. Our customers are extremely satisfied with the work we perform for them. 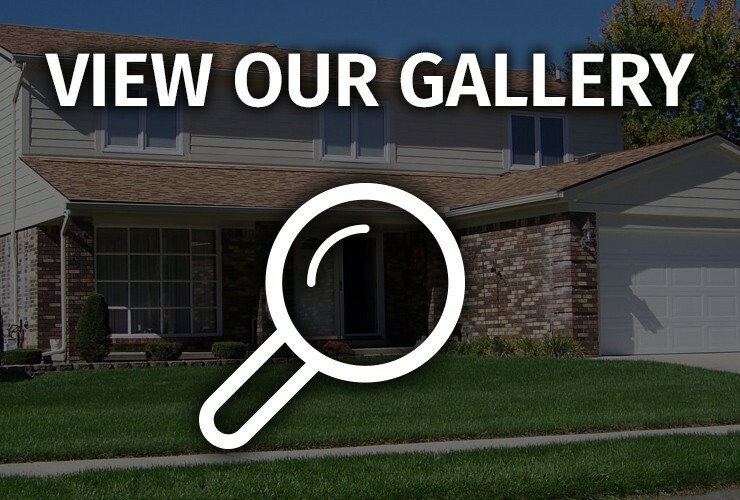 We have helped many homeowners throughout the area make their home more practical. If you are interested in siding installation and services, give us a call today for a FREE consultation and quote. John McCarter Construction is rated 4.6 out of 5 based on 193 reviews from around the Web.